App Development. How can it work for you? 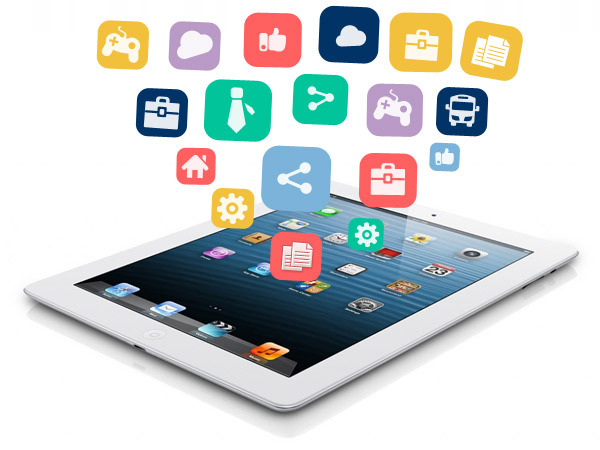 Are you wondering how an app can help your business? There are so many ways that an app is important to your business. The world is becoming more and more about convenience then anything and the more convenient it is to stay connected with your customers the more likely they are going to continue to do business with you. Moving into 2017 mobile app downloads are projected to double. You do not want to miss out on this. When the customer has your app downloaded on their mobile device you can send them notifications instantly. Deals, events and new products. They can be the first to know. How fun is it to earn rewards points for shopping or doing business with someone? The app is the perfect place to keep track of that! An app has become the fastest and easiest way to pay bills and shop for products. In this fast paced world.. you can get a lot done in a short amount of time! Don’t let your business miss out on this.